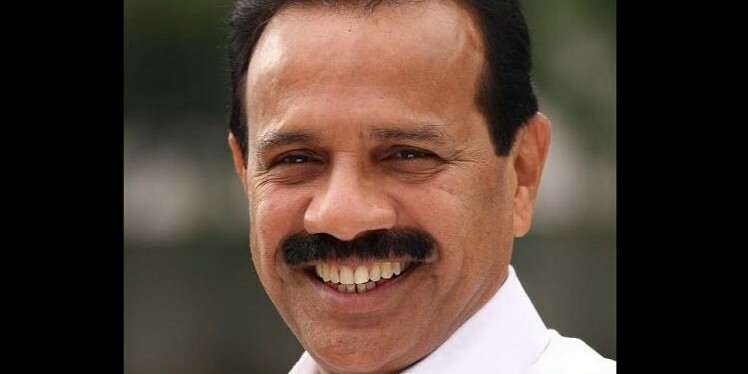 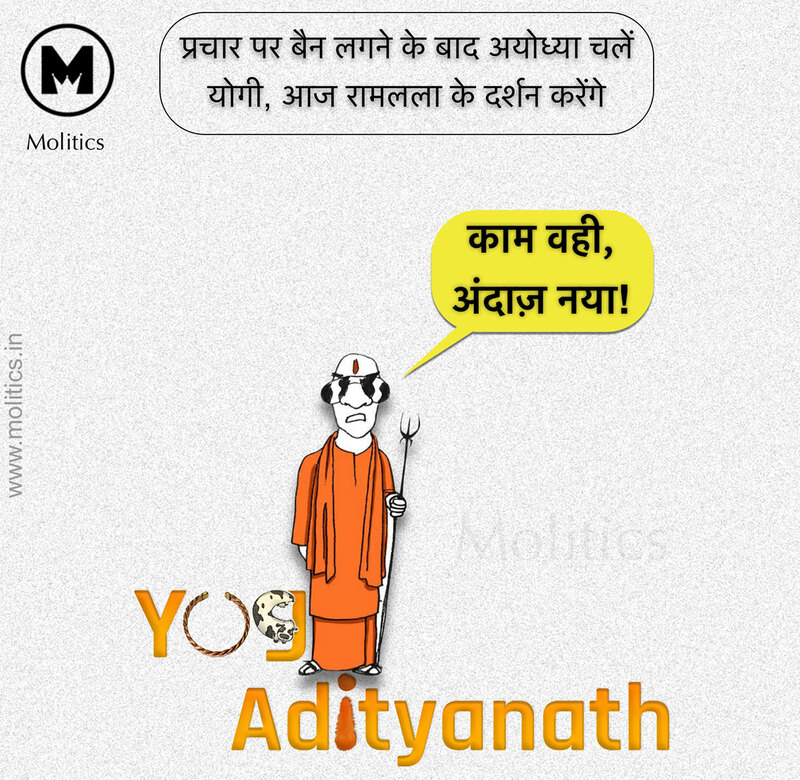 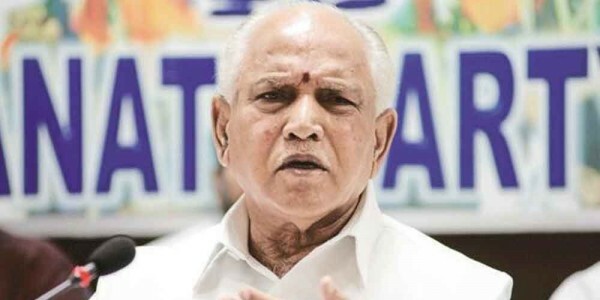 The issue of alleged horse trading in Karnataka echoed in Lok Sabha on Monday as the Congress cited a purported audio clip of B S Yeddyurappa to accuse the BJP of trying to lure ruling coalition MLAs, a charge firmly rejected by Union Minister Sadananda Gowda. 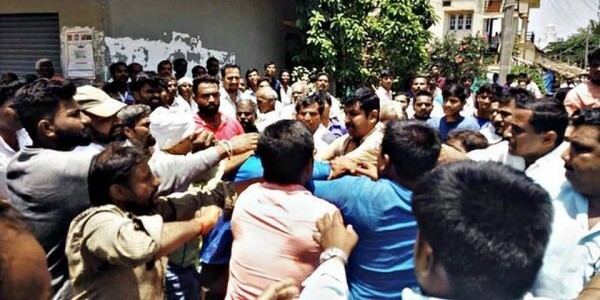 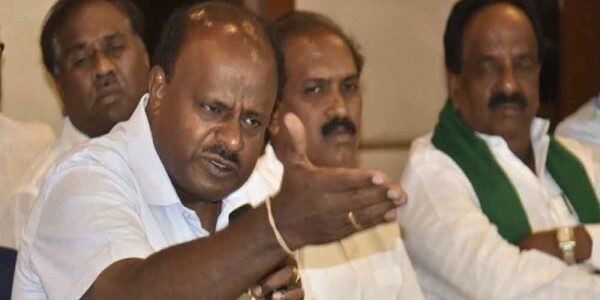 During the Zero Hour, Congress leader in the House Mallikarjun Kharge levelled allegations of horsse trading against the BJP leadership and also mentioned Yeddyurappa's purported audio clip in which he is allegedly seeking to win over an MLA of the ruling Congress-JD(S) coalition in the state. 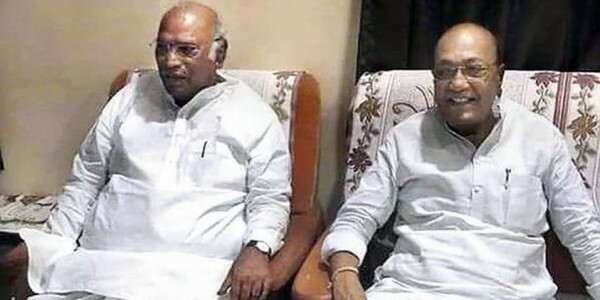 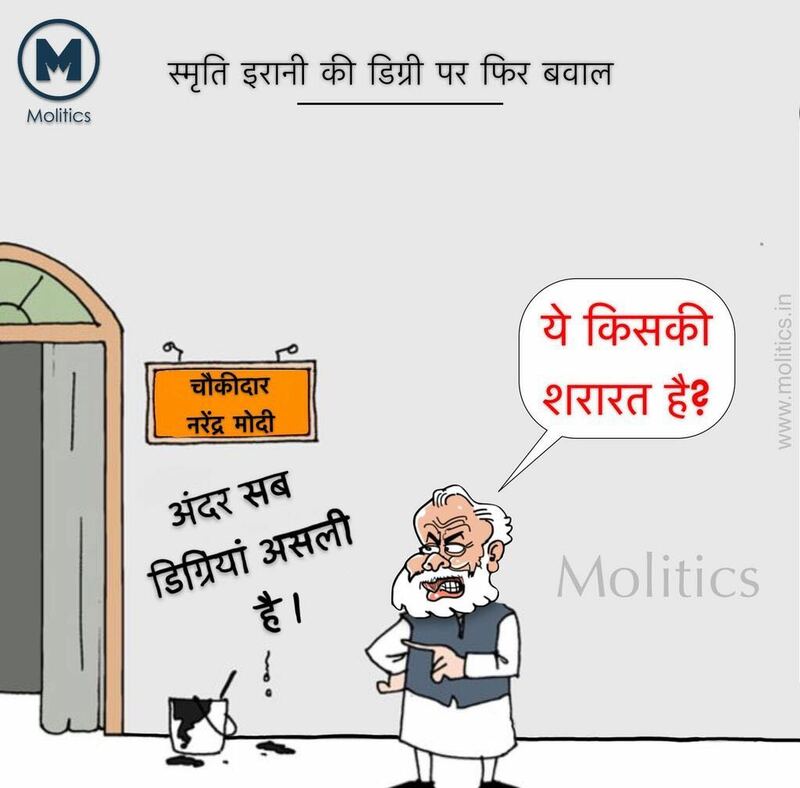 About the situation in Karnataka, Kharge, who is an MP from the state, claimed that there are references that the Speaker of the state assembly and even a judge "could be managed"